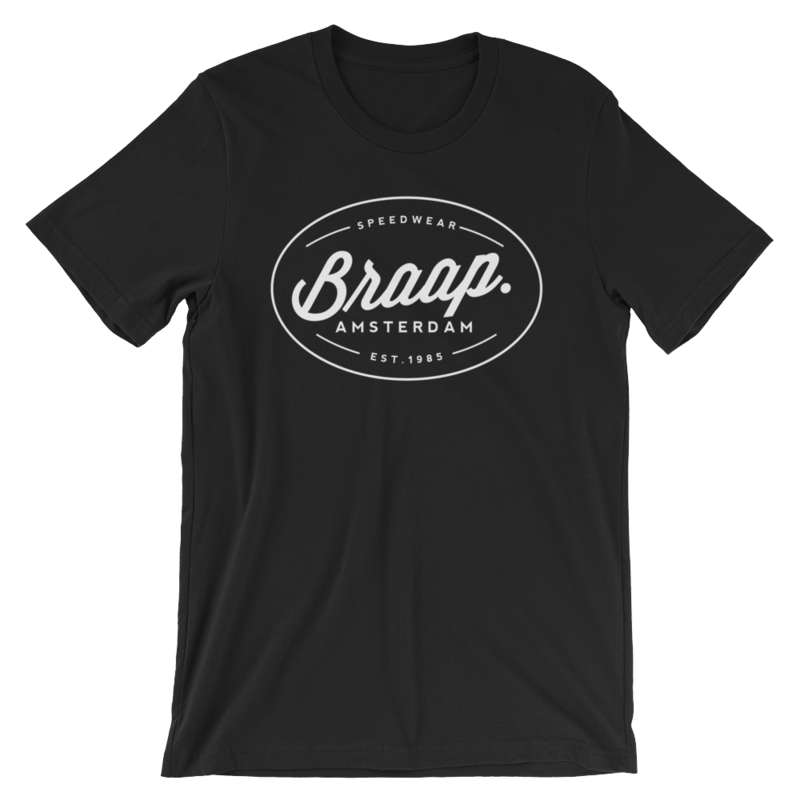 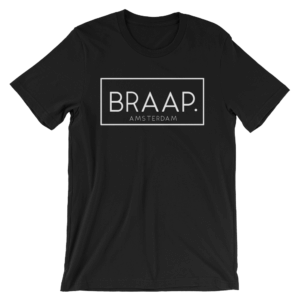 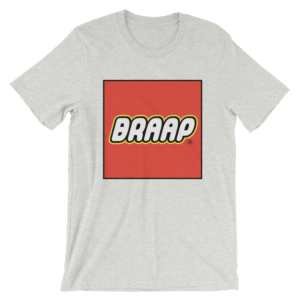 Home>Shirts>Speedwear Series Shirt by BRAAP. 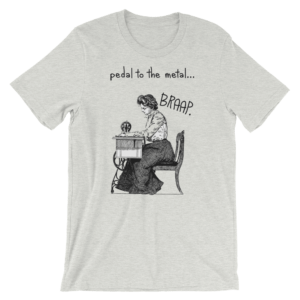 This high-quality shirt is available in different sizes and is made from the best possible ring-spun cotton. 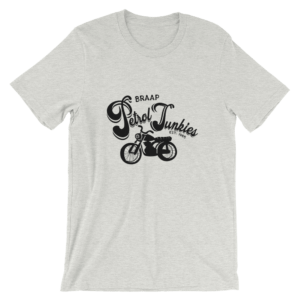 The flat colors are 100% cotton and the heather colors are 90% cotton and 10% polyester.